Bob Geldof admires ''artist of the moment'' Stormzy and believes he is carrying on the spirit of rock 'n' roll in the modern era. 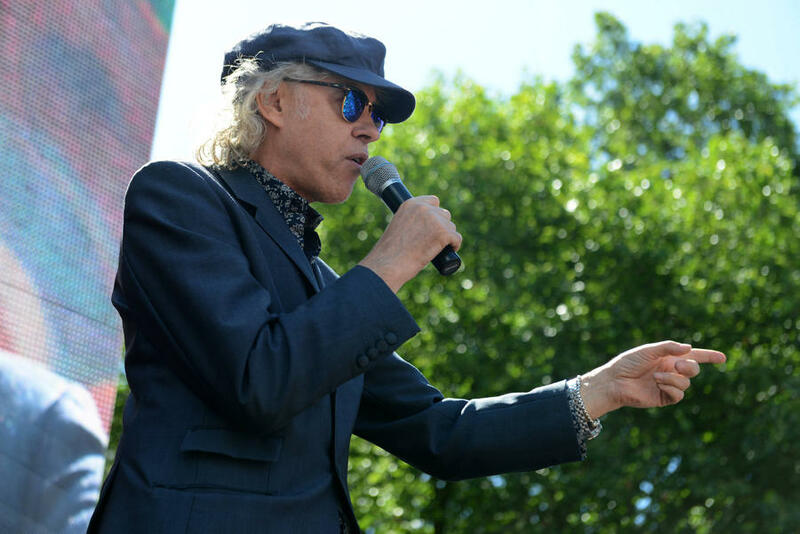 Bob Geldof believes Stormzy is carrying on the spirit of rock 'n' roll in the 21st century. The Boomtown Rats frontman considers the grime rapper to be the ''artist of the moment'' and the songs on his debut album 'Gang Signs & Prayer' - which, in Britain, sold 68,594 copies in its first week of release and was streamed 13.9 million times - are speaking directly to young people all over the UK. Geldof, 65, thinks 23-year-old Stormzy's lyrics contain the same messages of rebellion and escapism that Elvis Presley and Little Richard were singing about in the 1950s and he is excited by what is coming out of the British grime scene. 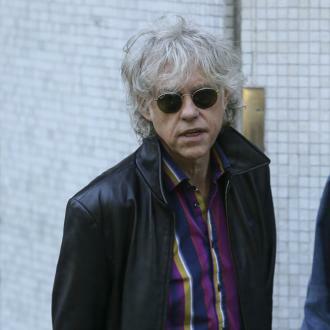 Geldof believes that grime - spearheaded by the likes of Stormzy, Skepta and Giggs - has replaced rock 'n' roll as the music of rebellion and he wonders if guitar bands will ever be able to reclaim that title. 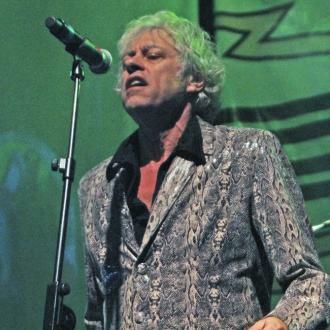 Geldof and his band The Boomtown Rats will be playing their hits at Preckyfest 2017 this summer at the Totally Wicked Stadium in St Helens in Merseyside, England, on July 1. The 'Rat Trap' hitmakers will be joined on the bill by ABC, Paul Young, Dodgy, Toploader, Louisa Johnson and Midge Ure - who, in 1984, co-wrote the Band Aid charity single 'Do They Know It's Christmas?' with Geldof - and the singer can't wait to get on stage and also hang out with his friends backstage.